A boy adopts a basketball playing golden retriever in order to mourn his father's accidental death. The film is the first installment in the series. The movie was filmed in less than a month. 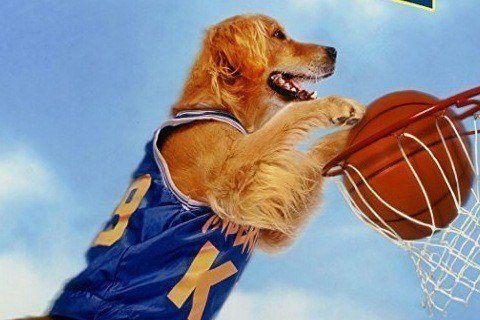 The gold retriever who plays Bud also played Comet in Full House.